THE BASIC PROCESS OF GRINDING. Introduction. Grinding Parameters. Material Removal Mechanisms. Grinding Wheels. The Nature of the Abrasive. Specification of the Bond. Dressing. Grinding Dynamics. Grinding Wheel Wear. Coolants. Monitoring of Grinding Processes. Economics of Grinding. APPLICATION OF GRINDING PROCESSES. 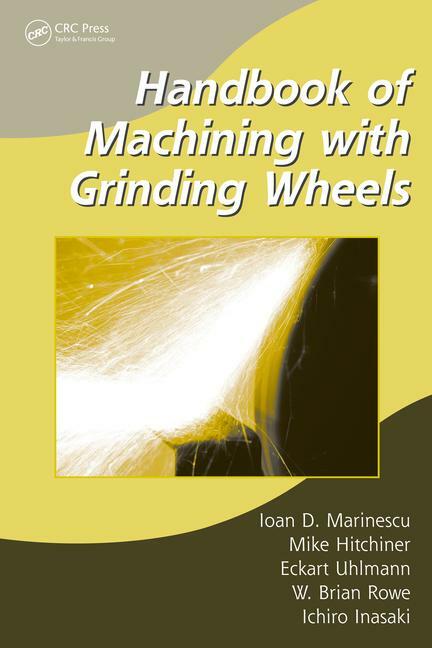 Grinding of Ductile Materials. Grinding of Ceramics. Grinding Machine Technology. Surface Grinding. External Cylindrical Grinding. Internal Grinding. Centerless Grinding. Ultrasonic Assisted Grinding. Glossary. Notation and Use of SI Units. Index.